Welcome to the Chicago Red Stars Store. This site is owned and operated by the Chicago Red Stars. merchandise to support your favorite women's soccer club. 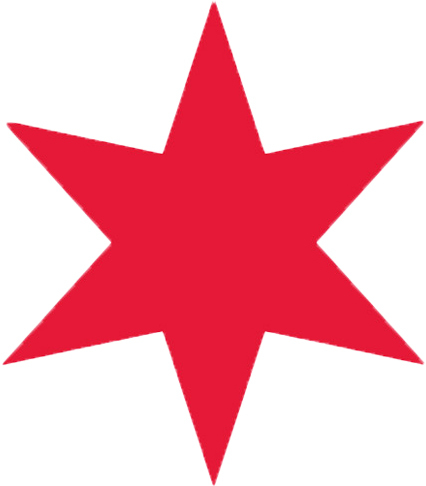 Copyright © 2007 - 2013 the Chicago Red Stars, RedStarsGear.com.